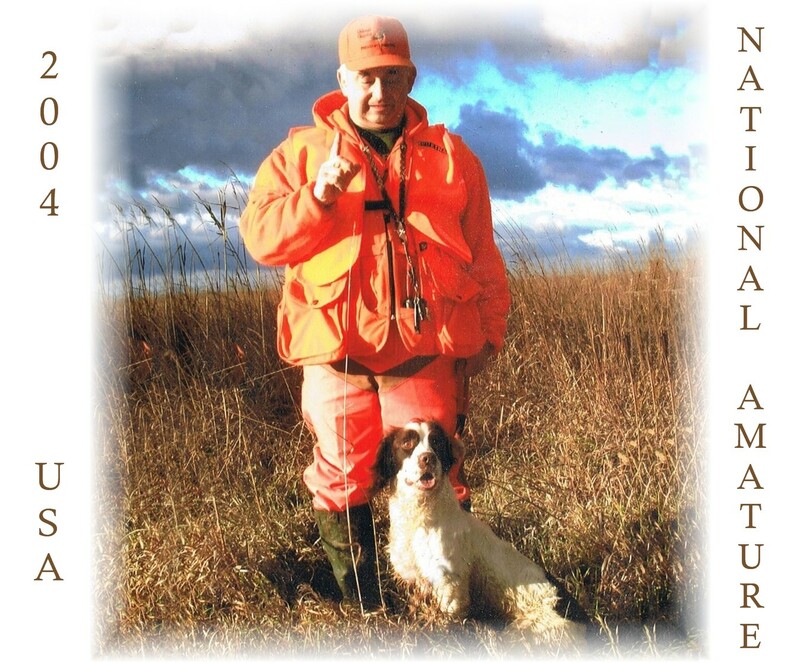 Dedicated to Breeding the "Finest Field Springers"
Located in Central Minnesota, Northern Sky Springers was established in 1969. We strive to produce the perfect blend of family pet, and outstanding field companion. Our litters are carefully planned and limited in number. Stud service, and Occasional Started or Finished dogs are available.
."It's Born in the Blood...It's the "Breeding, and It's the Training, and It's Something Unknown"